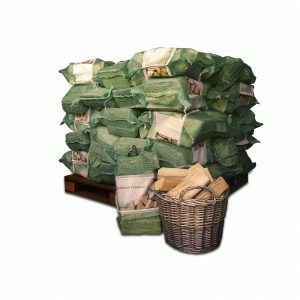 Our hardwood logs are a mixture of ash, beech, hornbeam, oak and sycamore. The logs are naturally dried by the sun in our logyard on a family farm, on the foothills of Nidderdale. 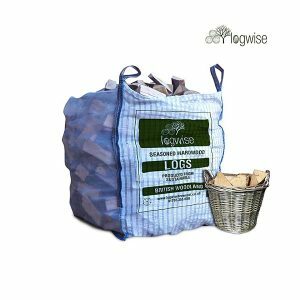 We use loose filling vented bags, stacked outdoors during the summer to allow wind to circulate around all logs in the bag, ensuring evenly dried wood. 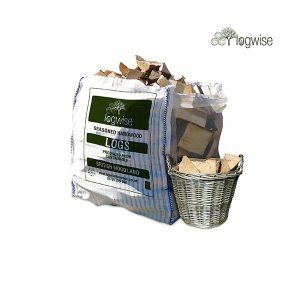 Our hardwood logs are cut at 23 cm in length and split to 5 cm – 15 cm width (+/-5%), and are suitable for stoves, fireplaces and biomass heaters.